No results found in Creation Basics. 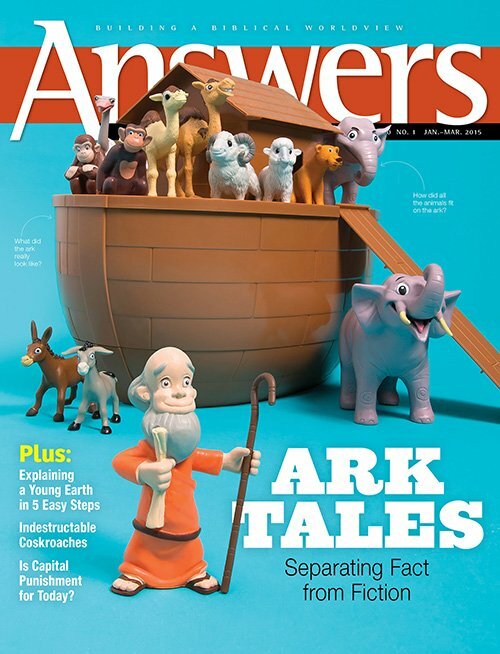 This issue clears up ten common misconceptions about the Flood. Also discover the most profound evidence for creation on the planet.